What’s Up With All the Unicorns? 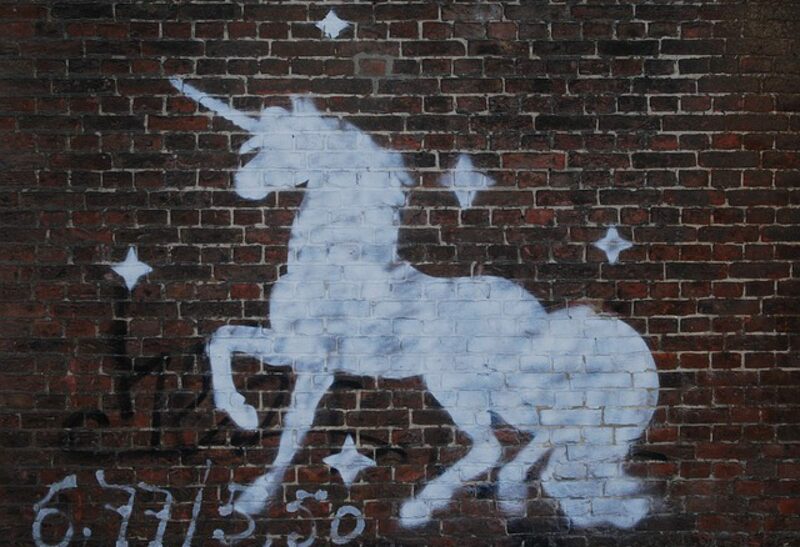 Unicorns are awesome. I believe most aspects of our culture to be toxic and in favor of creating wealth for the rich while preventing most people from living fulfilling, meaningful lives. Human flourishing isn't a priority at all. In fact, in the past, major employers tested out shorter work hours and discovered that when people … Continue reading What’s Up With All the Unicorns?